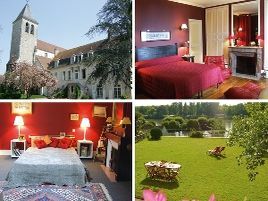 To enjoy the exceptional countryside of this area, the Nièvre department invites you to take to its foot and cycle paths on the banks of the Loire, stopping off at one of its many delightful Bed and Breakfasts. 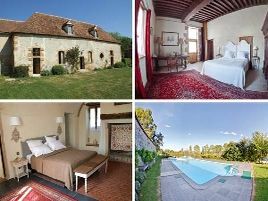 Because the Loire is a fascinating area, with all sorts of excursions, events, workshops and trips on traditional Loire boats such as the 'gabare' at Decize and the 'toue cabanée' at Nevers, allowing you to discover its more remote spots. 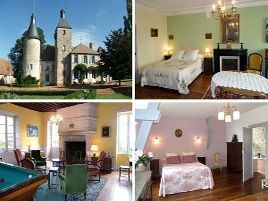 Stay in a Bed and Breakfast at Nevers, Château-Chinon, Clamecy, Cosne-Cours-sur-Loire. 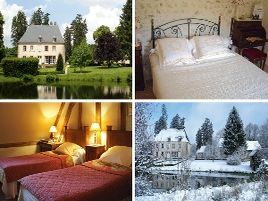 The Nièvre will also make your mouth water with its sweets, whose recipes are a closely guarded secret and with names such as Négus, Nougatine and Petit Marinier. 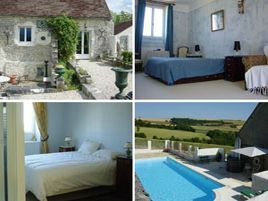 Yield to temptation in Bed and Breakfasts in the Nièvre! 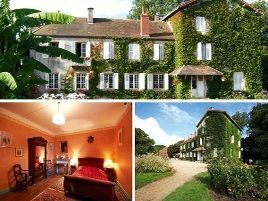 Most of our Bed and Breakfast addresses are approved by the four official networks (Gîtes de France, Fleurs de Soleil, Clévacances, Accueil Paysan) or by the Tourist Board.